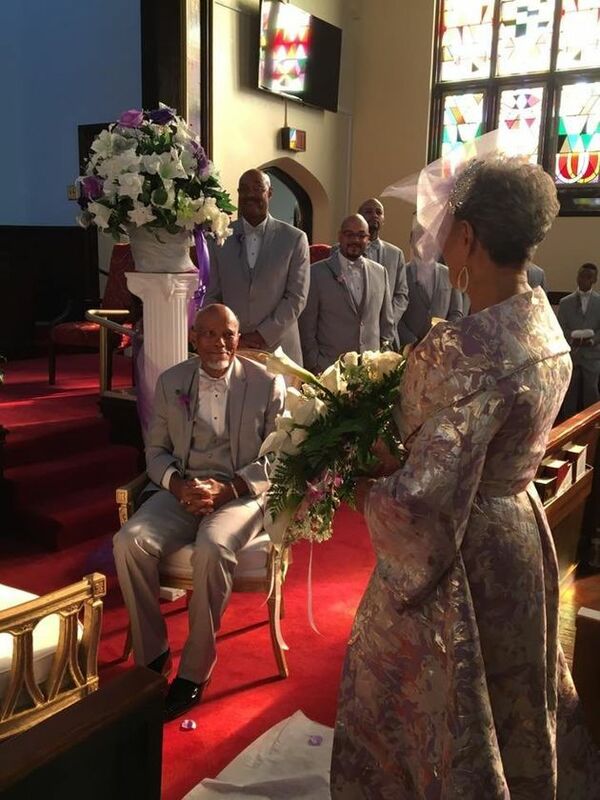 At 86 years young, grandma Millie Taylor-Morrison made one radiant bride. 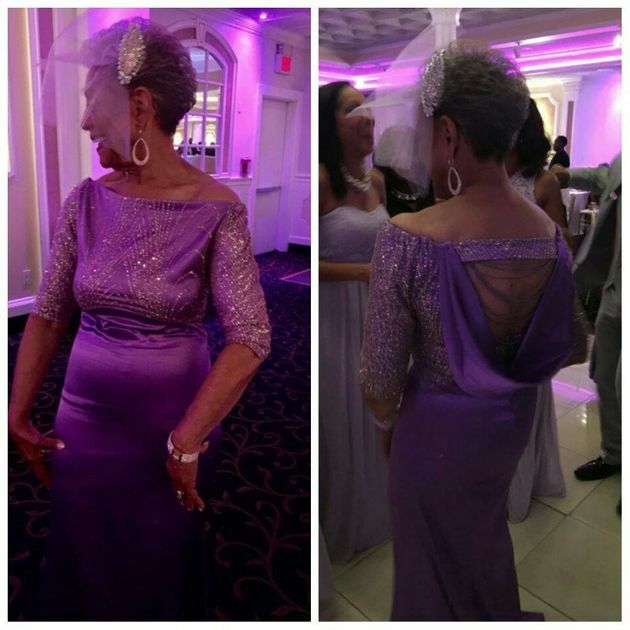 A photo of Nana Millie, decked out in a purple wedding gown that she designed herself, began circulating on Facebook on Sunday, with many complimenting her timeless beauty and impeccable sense of style. 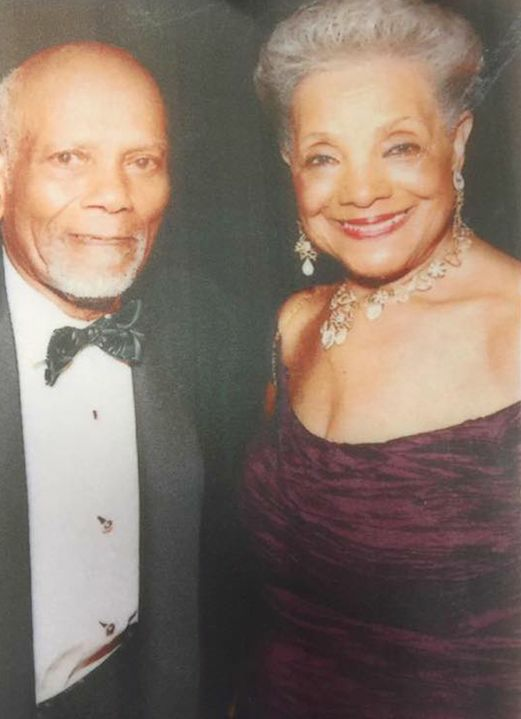 On Oct.16, she married Harold Morrison, 85, at Zion Hill Baptist Church in Newark, New Jersey in front of 200 friends and family. 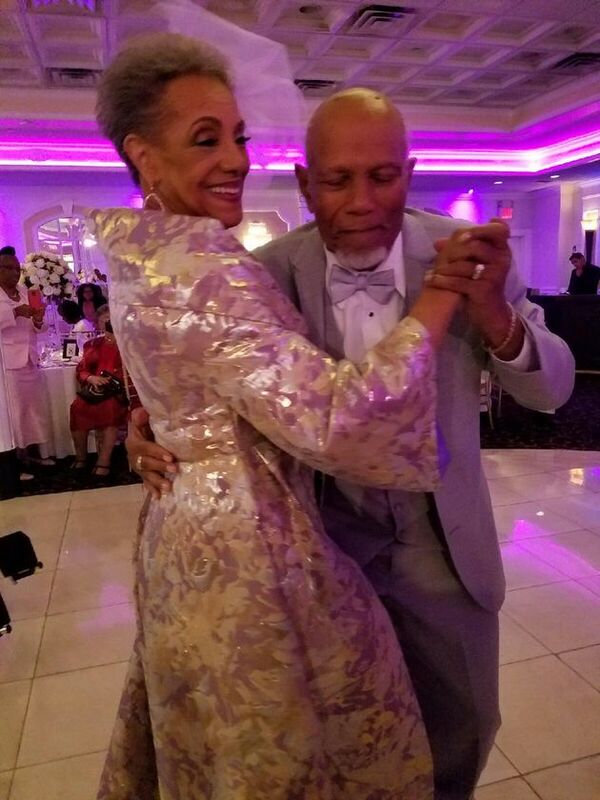 Her granddaughter Khadija Elkharbibi told The Huffington Post that all of the guests ― and especially the groom ― were blown away by her big day look. “The look on everyone’s face when they saw her, but especially the look on Mr. Harold’s face when he saw her walking down the aisle ― it was the absolute sweetest thing you could ever see!” she said. Nana Millie was married to Khadija’s grandpa for 41 years before he died in 1992. She knew Harold since the 1950s ― he was even a guest at her first wedding. Over the years they lost touch and later reconnected at New Beginning Faith Fellowship Ministries in Orange, New Jersey. When Harold got sick, Millie picked him up and took him to church every Sunday. “He got really sick again a year or two ago to the point where he couldn’t live alone and he moved in with her,” Khadija told HuffPost. “After a year of him getting better, they wanted to be married. After the ceremony, guests headed to Richfield Regency in Verona, New Jersey for the reception. 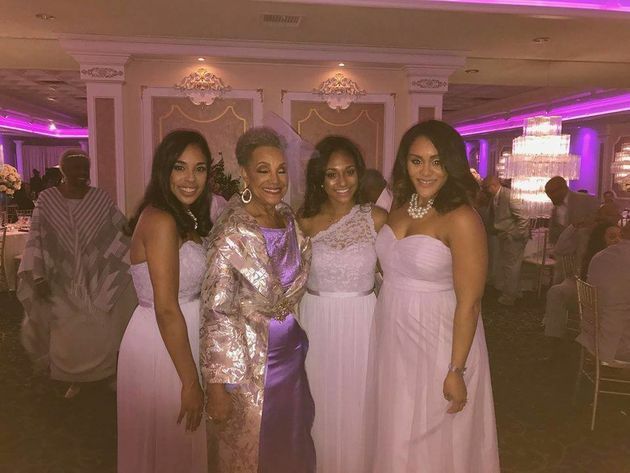 The room was decorated beautifully and lit with purple lights that complemented Nana Millie’s gown.